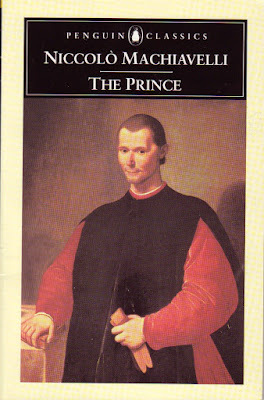 Book in Review: "The Prince"
The Prince is a short classic where author Niccolo Machiavelli looks at lessons learned from political leaders (princes) of the past and looks to give some advice for an aspiring price. I will begin by saying: Machiavelli is not known for his morals. He sports a pre-Nietzschian “will to power” philosophy in which the expedient, self-advantageous option is always the right one. For Machiavelli there is no undergirding philosophy to which he is fastened to. There is no absolute ideal to which his prince is to daily strive. There is only power. There is only the acquiring, preserving, and expanding of your kingdom by any and every means necessary. Cruelty and deception are no worse than compassion and justice—as long as it serves your personal aims it is a tool to be used. Stories are powerful things. I was encouraged this past Sunday at church as several members stood up in front of the congregation to share what God has been doing in their lives. What followed from one person in particular was a personal story of severe brokenness and addiction—and how the church and the gospel of Jesus Christ never let Him go. 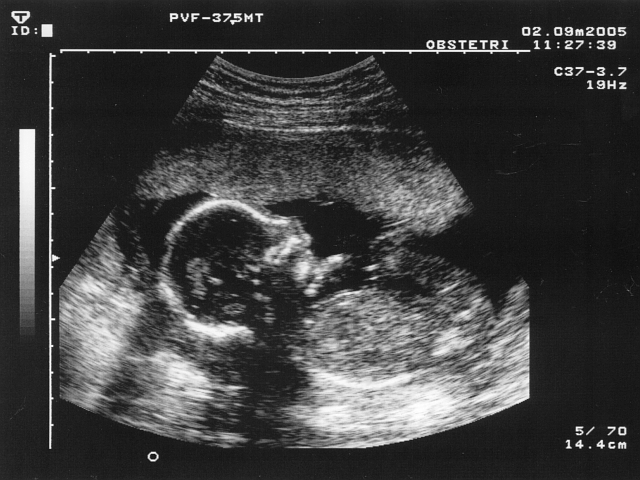 So, I am going to be a father. Montana and I announced on social media a few weeks ago that we are expecting a third member of our family this November. That is what we call a big change. One might even call that life changing. We are both excited, a little scared, and Montana at least, has been really sick for the past several weeks with nausea and dehydration. We have since got her on some medication so she has been doing better this past week as she enters her second trimester. Life is coming at us the only way life knows how to come: fast. Imagine being sentenced to months of polar exposure with nothing but seal blubber and penguin steaks for food. Your sleeping bag is perpetually wet. 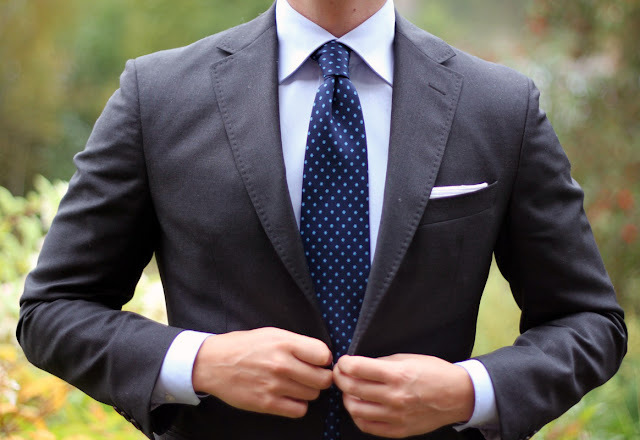 Your last remaining pair of clothing is continually soggy with ice water. Imagine further still being over a thousand miles from any remnant of human civilization, left on a God-forsaken pack of ice without any hope of being found. 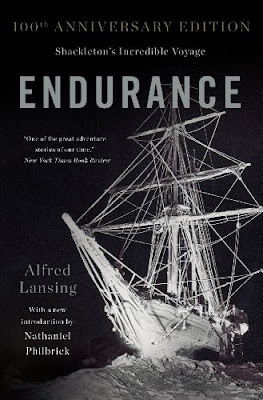 Your only chance at survival is to hope your ice flow drifts close enough to one of the Southerly islands, where you and your crew can make a mad break for it in three 20 foot boats--on the roughest, most unpredictable seas in the world.